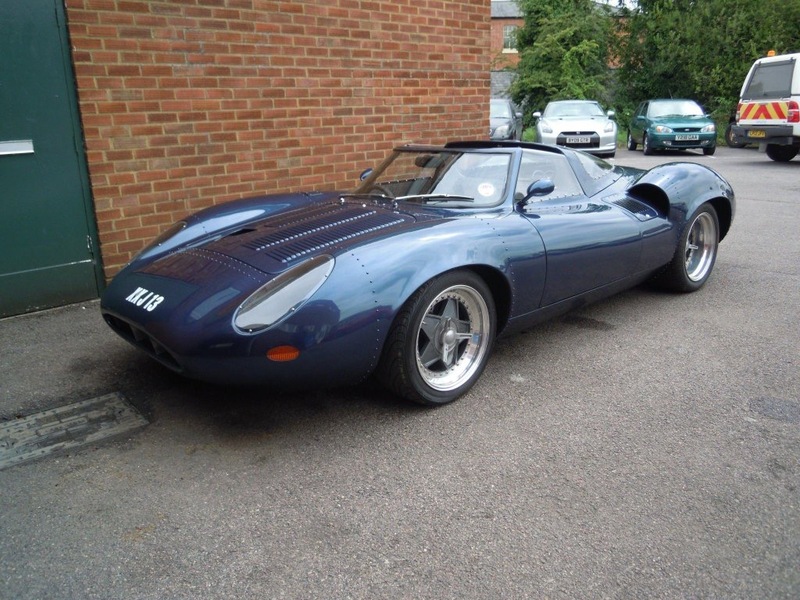 Julian Ferraro Jaguar Specialist opened its doors in 1996 repairing all jaguar models; from the Austin Seven Swallow to the modern F-Type. 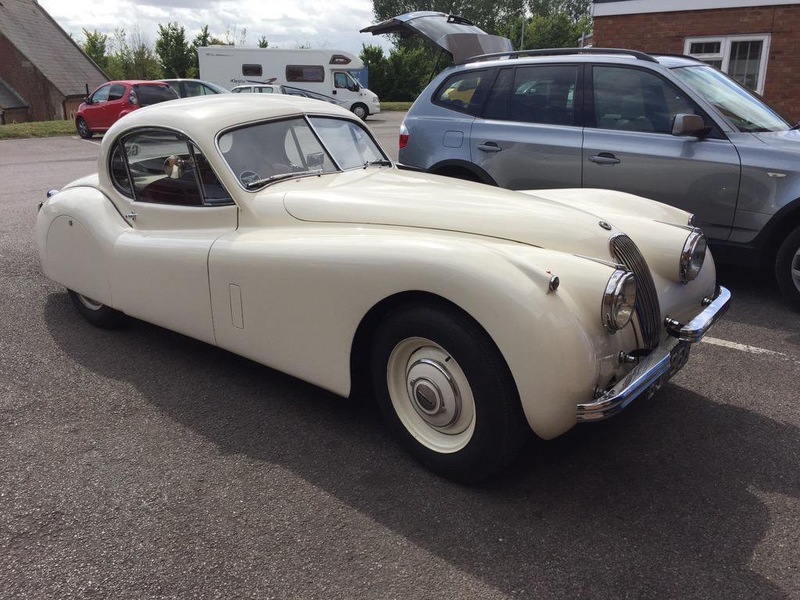 Since then, Julian Ferraro Jaguar Specialist has developed into one of the leading Jaguar repair centers in the South West with customers traveling from all over the U.K. 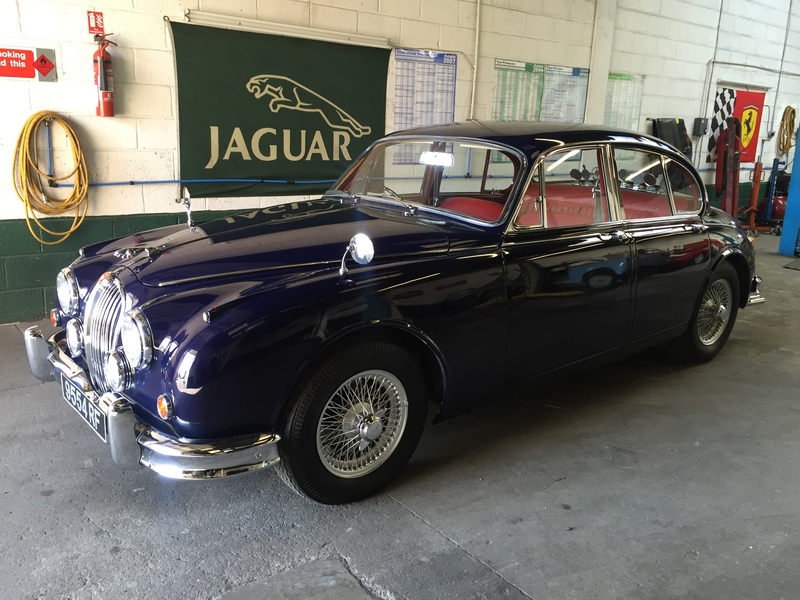 Highly skilled staff with a vast experience of repairing all jaguar models and other marquees too. 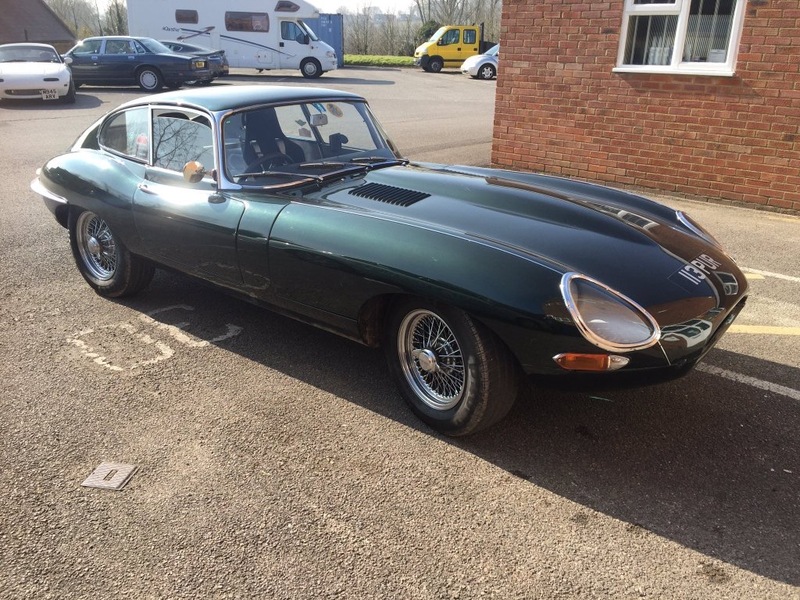 Access to genuine new, used and reconditioned Jaguar parts where possible. 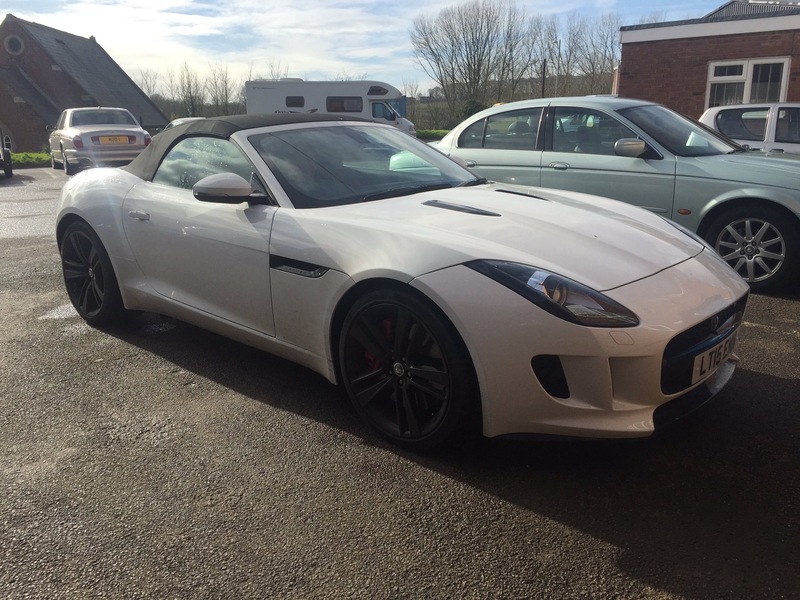 To arrange a booking for repair please either call us 01722 744059 or email us using the contact form below.